Our Heavenly Father Pursues Us. 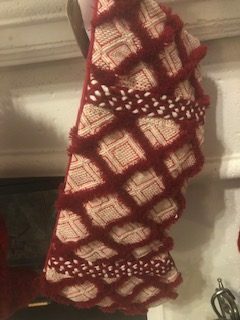 I was on a mission yesterday to find new stockings for our fireplace mantle. I found four I liked at one store, but needed six. What should I do? 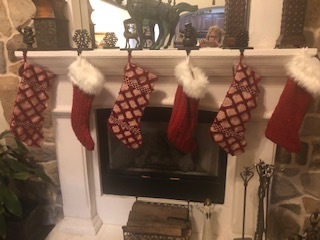 I bought a few different ones to fill in the gaps, but really wanted them uniform, so I traveled to the same store in another town to find the additional stockings I needed. It was a passionate and time-consuming pursuit, which proved fruitless because the other store didn’t have what I wanted. As it turned out, I mixed the stockings and like the look! Just like women search for the deal of a century, God is pursuing us with the same passion. He pursues us through an audible voice or impression upon our spirit. 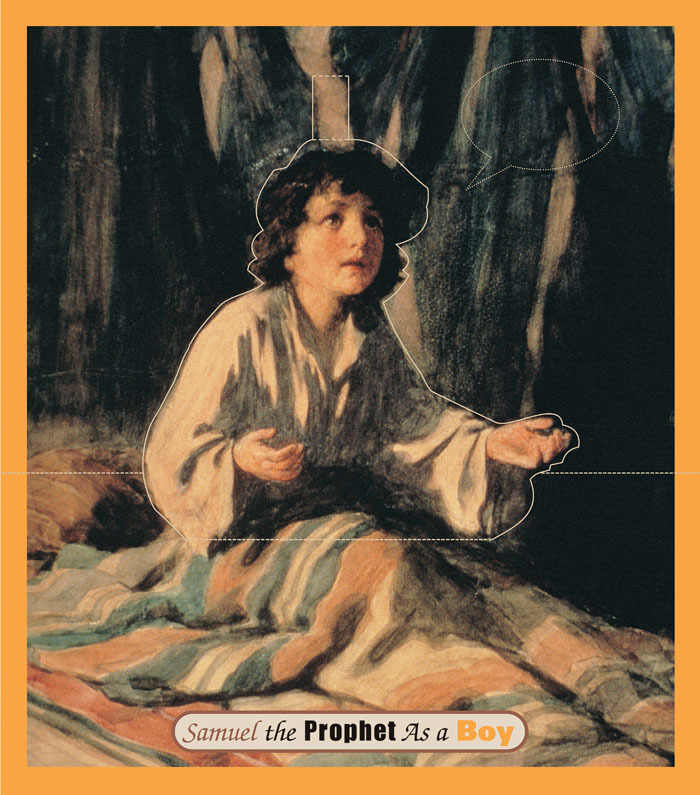 Do you remember how God went after the prophet Samuel when he was only a boy? In 1 Samuel 3, the Lord called Samuel audibly four times before he realized it was God calling. It was then that Samuel said, “Speak, for your servant is listening” (1 Samuel 3:10). Do you listen for God’s voice? He still whispers into our Spirit and will repeat the message until we acknowledge it. 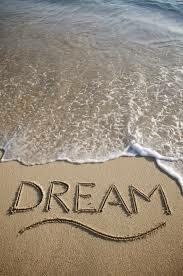 He pursue us through dreams. I was praying about doing a conference with a San Antonio-based evangelist to help people with parental wounds. I wasn’t sure what to do, then I dreamt about the conference this week. I felt it was clear direction from my heavenly Father to proceed, so we are moving forward on faith. Pay attention to your dreams. They are often symbolic of a message God is trying to give you. He pursues us through other people. 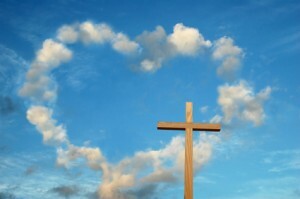 I have a relationship with my heavenly Father today because a friend shared the gospel with me in high school. Meanwhile, my husband made a dramatic turnaround in his life, when years ago, our former pastor earmarked him for a religious retreat. Did a friend pursue you in the name of God? Are you pursuing a friend or family member in hopes they may accept the gift of salvation? The pursuit is God-inspired. He can pursue us through a pastoral message. The way I structure my quiet time dramatically changed because of a message at church. When I began asking God for a word to live by each year, I received my first word through a sermon. God speaks through our pastors as they prayerfully prepare to speak. Do you have a father wound? 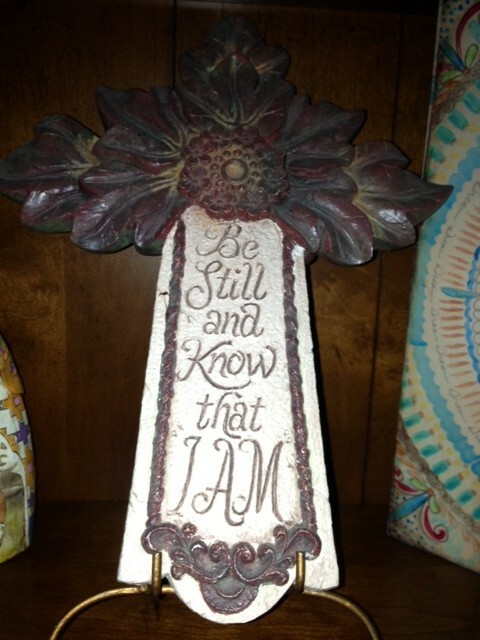 Lisa Burkhardt Worley’s new book, The Only Father I Ever Knew, is now available on Amazon.com. Lisa’s story, as well as sixteen other fatherless stories are included in this book that shows how God is the Father we always desired.